A surety bond functions as a form of insurance for a used car dealer. It is a promise, from a bonding company, to pay a specified amount on behalf of the dealer as required by law if the dealer can't meet its financial obligations to customers. Most used car dealers will never need to use their surety bonds. Surety bonds exist for other types of businesses, including new car dealers and mortgage lenders. 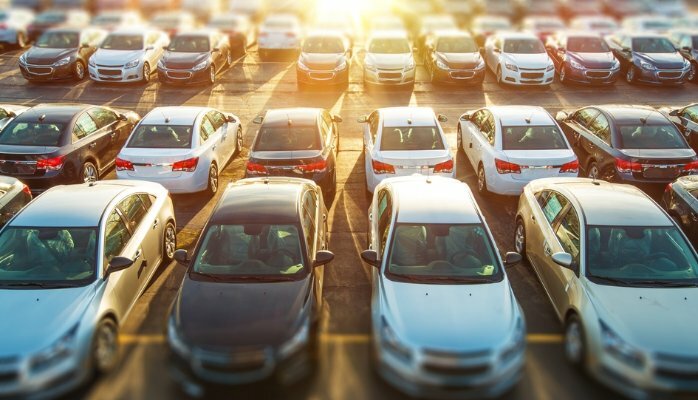 State governments participate in the used car dealer surety bond process by setting legal minimums for the bonds and enforcing requirements that dealers show proof before they open their doors to customers. Dealers purchase surety bonds from bonding companies, which are private financial service companies. Customers are also involved in the process, since they stand to get receive money from a surety bond in the event of a dispute. This means that surety bonds ultimately allow used car buyers to make purchases with less financial risk. A surety bond pays for damages due to court-ordered payments on behalf of a used car dealer's customers. For example, if a dealer misrepresents a used car and refuses to issue a refund to the buyer, a court may require the dealer to refund the purchase price; the dealer's surety bond ensures that the dealer can afford to do so. State lemon laws that apply to used cars may also mandate refunds under certain conditions, which surety bonds help dealers to pay for.